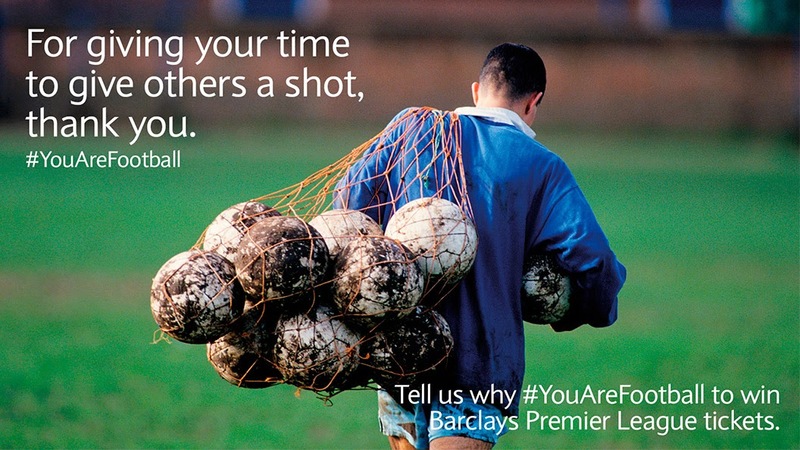 Barclays are running a competition to win Chelsea tickets simply by telling them why #YouAreFootball with the opportunity to win tickets to see Chelsea against Sunderland at Stamford Bridge. My name is David Johnstone. I am a Chelsea supporter. I have supported Chelsea as long as I have been interested in football. Coming from Pimlico in central London, Chelsea were, as a child, my local side and I attended my first match when I was 8-years old. I have, since 1991, been involved in organisations that seek to represent those who follow the club. I was the deputy chairman of the (now defunct) Chelsea Independent Supporters Association and also wrote for the associated fanzine which was entitled The Chelsea Independent. I was the founder of the Chelsea Supporters’ Group but left in 2009 but went on the found the Chelsea Supporters’ Trust of which I am a current Board member. I have missed two matches (home, away and in European competitions and the World Club Cup in Japan) since 2003, the reason being the birth of my son George. My fanzine (which I started in 1999) entitled ‘cfcuk’ is sold at every match I attend whether in England or in Europe and currently sells around 2500 copies per issue. There are usually at least 10 issues published a season. The fanzine gives supporters a platform upon which they can air their opinions about the club and the way it is run. 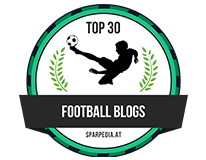 Although it is recognised by the club, it remains wholly independent. I’m proud to say I know Mr Abramovich, José Mourinho and many of the staff at Chelsea as well as several of the players. Some of the players have, over the past few seasons, occasionally given me a lift to home games and I started a Players’ Lifts League with the player who gives me the most lifts in a season being decreed the winner. Chelsea Captain John Terry has won the competition for the last three seasons and is on course to complete a quadruple of wins at the end of this current one. Because I am known by a considerable number of Chelsea supporters (because of the fanzine), I am often asked to represent them when they have issues with the Club, something I intend to do as long as I keep attending matches. Whilst I have enjoyed the considerable success that Mr Abramovich has brought us, it wouldn’t matter to me if Chelsea never won another trophy as long as I live. I will always support Chelsea FC. Win or lose, Up The Blues! 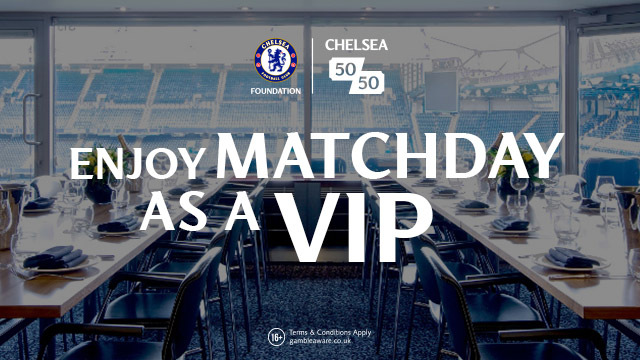 Are you interested in winning Chelsea tickets? If like David you believe that #YouAreFootball, then click here and tell Barclays exactly why you should win those all important tickets!